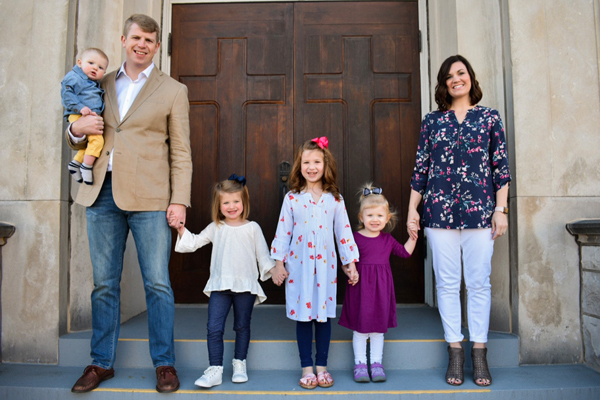 Nathan serves as the Administrative Pastor at Gospel Light, overseeing the day to day operations and the financial office for the church, college, and christian school. Nathan joined the Gospel Light staff in April of 2015 after moving here from South Carolina. (Go Tigers!) He has been involved in ministry for over 10 years while also working in different capacities at Verizon Wireless and UPS. 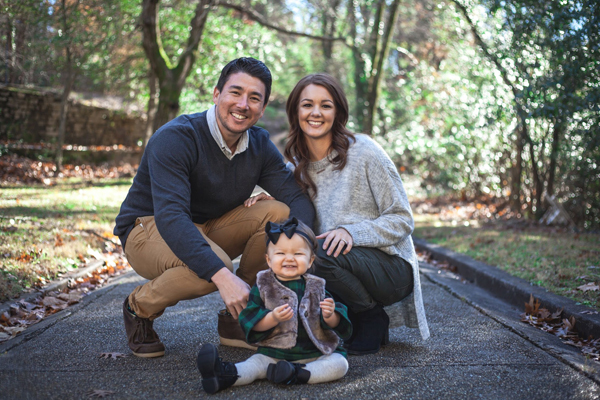 Nathan and Danae have been married since 2008 and currently have one daughter named Camilla. Nathan and his wife enjoy traveling and experiencing new, exciting things. They are thankful that the Lord has brought them here to Gospel Light. 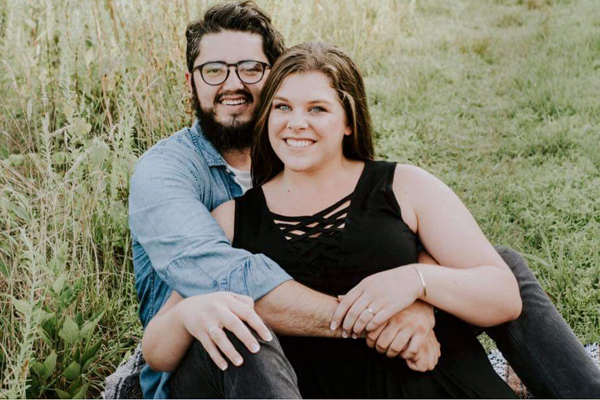 Jordan serves as the Worship Pastor at Gospel Light, planning and leading the music for Sunday worship services and assisting the other music ministries of the church. 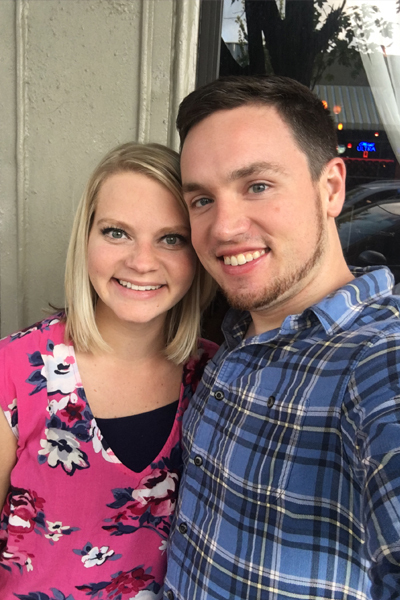 Jordan joined the Gospel Light staff in August of 2018 after graduating from Champion Christian College. He participated in multiple music ministries in college including leading worship for the college’s weekly chapel. Jordan and his wife McKenzie were married in November 2018. Jordan enjoys playing music, teaching music, writing songs, and drinking quality coffee. Mo is in charge of the Student Ministry at Gospel Light, providing leadership and direction in the lives of our teenagers. 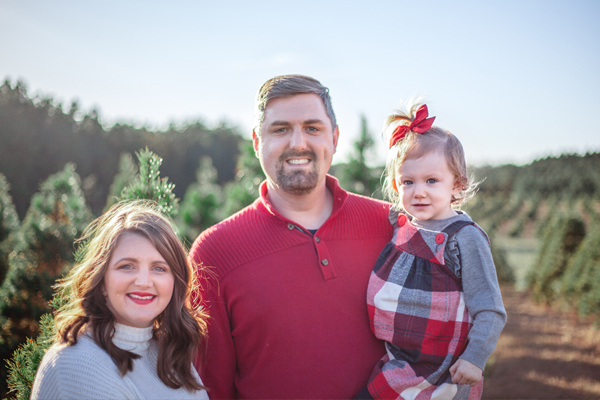 After graduating from Champion Baptist College, Mo began teaching at Gospel Light Christian School and helping in the youth ministry, eventually becoming the Student Ministry Pastor in 2015. Mo and his wife, Susanna, have been married since 2014 and have one child, Alayna. 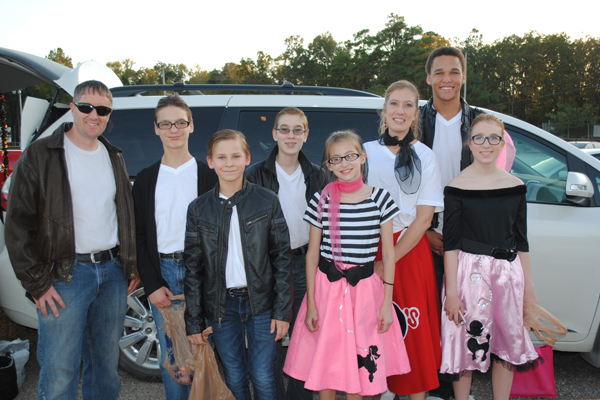 Mo continues to teach in the Christian school and is also head coach of the Gospel Light Lions basketball teams. Josiah leads the Children’s Ministry (Kids Light) at Gospel Light, nurturing and developing a heart for worship and love for Jesus Christ. After graduating from Champion Baptist College, Josiah began leading the worship for Gospel Light and did that for almost 4 years. He has since become the Children’s Pastor here in 2018. 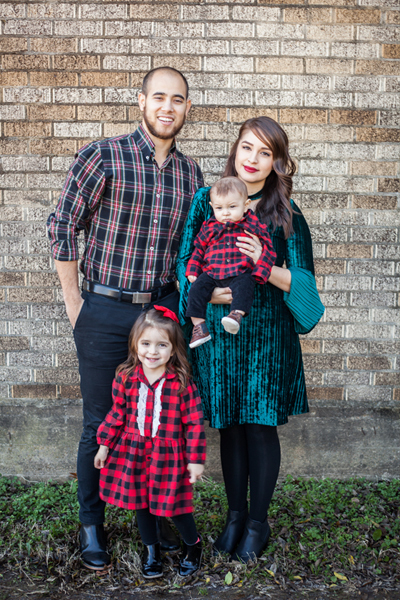 Jo (Josiah) and his wife, Tiffany, have been married since 2017 and have three children, KJ (Kenneth James, 6) , Bentley (4), and Juliet (newborn). Scott serves as the Missions Pastor at Gospel Light, overseeing our 18 missionaries around the world. 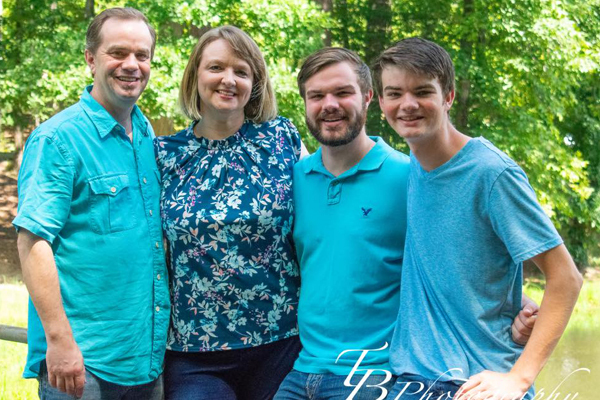 Scott and Kristi joined our staff in 2018 after serving as missionaries in Thailand for five years. They are currently preparing to return to the field through the IMB after Scott gets a Masters degree. They have been married 11 years and have four children; Khloe, Kelsey, Kara, and Max. Dagoberto serves as the Hispanic Pastor for Gospel Light, overseeing all aspects of ministry for the Spanish speaking members of the church. He is a graduate of a California based bible college and has been involved in Christian service for over twenty-six years. 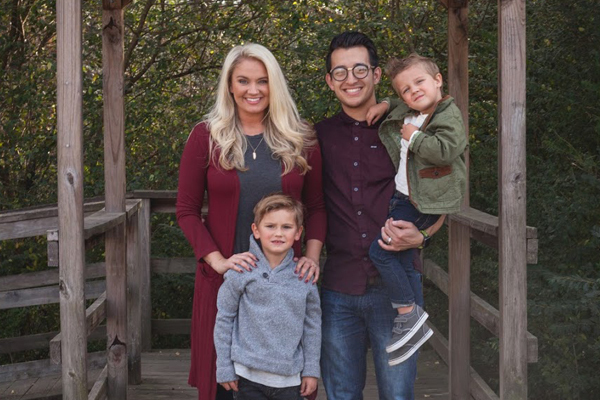 He has previously served as youth pastor, assistant pastor, as well as a senior pastor in two different churches in California before coming to serve at Gospel Light. 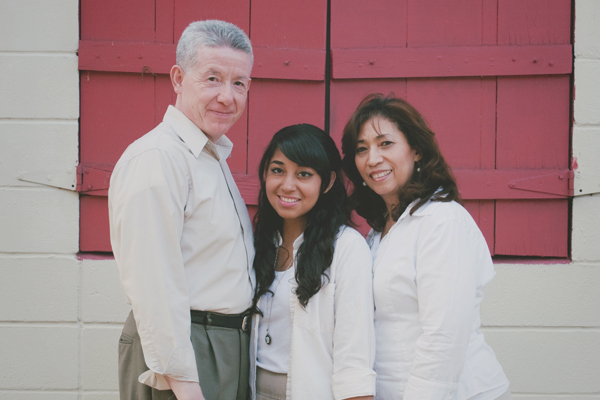 Pastor Suarez has been married to his wife, Sara, since 1988. They have four children: Judith, Joel, Samuel and Ruth. They have also been blessed with one grandchild, Sara Marie. Bro. Suarez enjoys spending time with his wife, children, and grandchildren. He takes pleasure in seeing people come to the Lord. In his spare time, he enjoys reading and creating things with his hands. Ken serves as multi-media designer and director at Gospel Light. He maintains the ministry websites, performs in-house graphic design, along with overseeing the video ministry. Ken joined the Gospel Light staff in 2008 after receiving his master’s degree from a bible college in Santa Clara, California. While in California, he also worked in the media and graphics department at a large baptist church there. While at college in California, Ken met his future wife, Danyelle. Ken and Danyelle were married in July of 2009. The Reids currently have one daughter, named Nora, whom they adore. Ken enjoys playing basketball and golf.